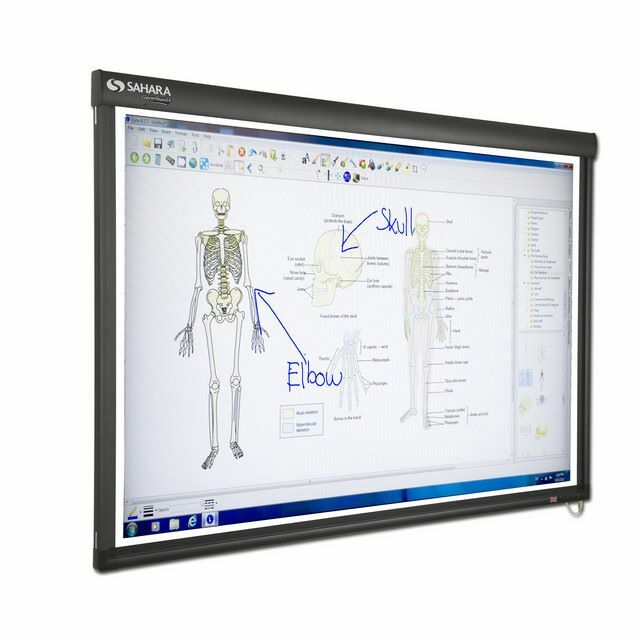 Available in two sizes - 78" 16:10 and 87" 16:10, and including Sahara's CleverLynx software, the Cleverboard4 has all the functions and features required for an interactive classroom or meeting room. 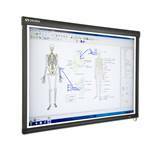 With dual optical technology and board designed for clear projection and easy writing the Cleverboard4 facilitates both finger and pen touch. Please note, we do not have driver software to support MAC OS 10.10, 10.11 or later. Also we do not have driver software to support Windows 10. I have no touch response, how do I fix this? Please refer to the 'Cleverboard 4 Check List' available to download from the drivers and Downloads list on the right. Some touch features don't work in Win 7, how do I enable them? Access the Windows Features Control Panel and check that 'Tablet PC Components' is ticked.